Put potential threats on notice that your home is protected by a TASER device. 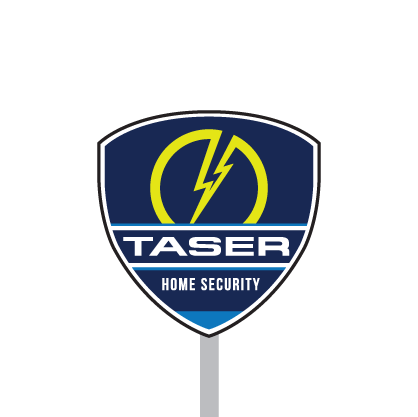 The TASER Yard sign is the perfect addition to increase the safety of you and your loved ones. The premium sign is constructed with an aluminum support for long-lasting durability.